Out of the Park Developments, an official licensee of MLB.com, the MLBPA, and MiLB, announced a partnership with Electronic Arts. 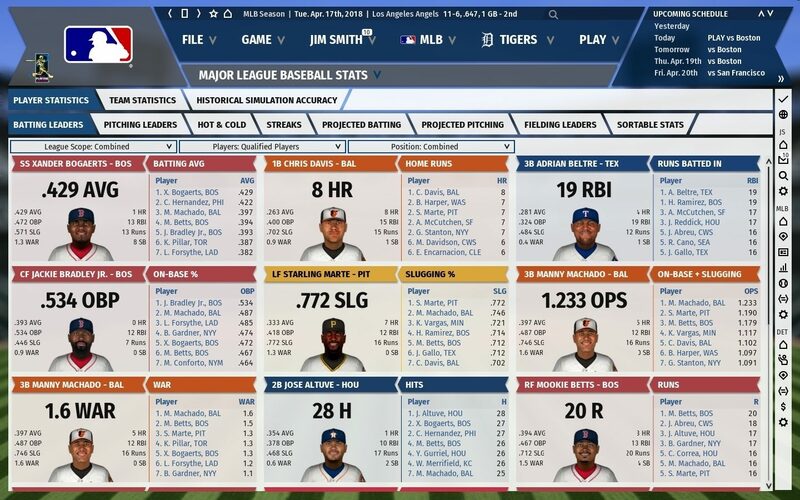 The partnership includes the sale of and subscription access to the award-winning baseball strategy game Out of the Park Baseball 19 for all Origin™ users. 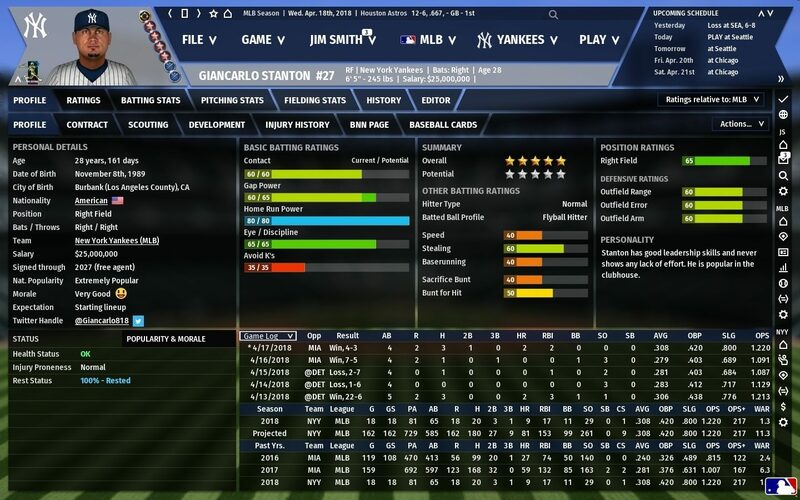 OOTP 19 unveils a new 3D in-game engine that, for the first time, has players pitching, hitting, fielding, and running the bases in Out of the Park Baseball. New 3D stadiums and player models with improved on-field movements, including running, sliding, jumping, and throwing. New in-game screen design for an optimized virtual dugout. 2018 roster sets with all Opening Day MLB rosters, as well as the complete minor league system from Triple-A to rookie leagues as well as the Arizona Fall League. All major league (and over a thousand minor league) player ratings will be based on the popular ZiPS player projection system. The 8 international leagues, as well as independent minor leagues in the US, also return this year with accurate rosters. Rewritten scouting reports that give a more detailed and realistic look at players. New tournament modes! Create a standalone tournament bracket and draw any teams in history into it. The possibilities are endless! 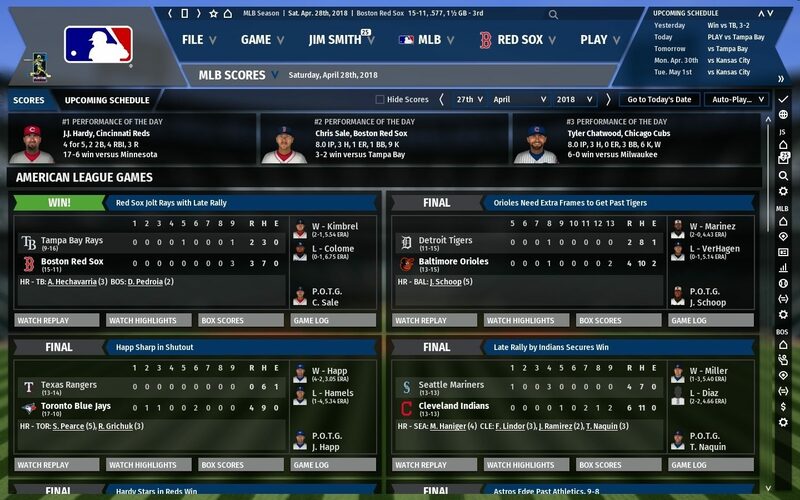 Ultra-realistic AI roster management and in-game decisions.